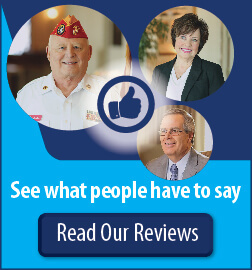 We answer many questions from families who want to know more about the cremation process. Then, they choose us…for several important reasons. 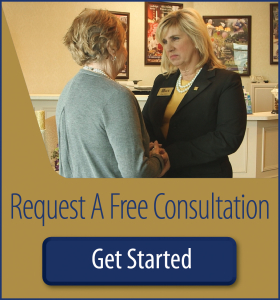 We were the first to have a Cremation Center, we began to offer this innovative service to our families over ten years ago in St. Charles County. 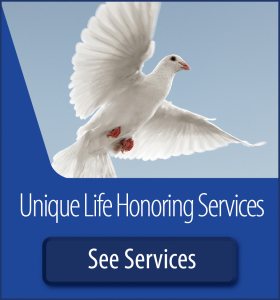 Today the Care and Cremation Center provides the highest level of services to families. This gives you and your family peace-of-mind and assurance the cremation process is taking place in a dignified setting, not in a warehouse, industrial park or separate outer building. 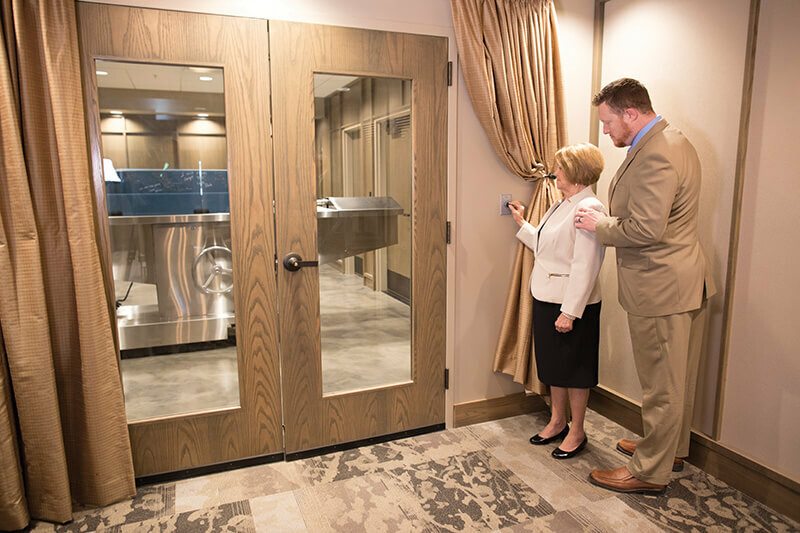 Our Care and Cremation Center is clean, modern and available for your inspection. 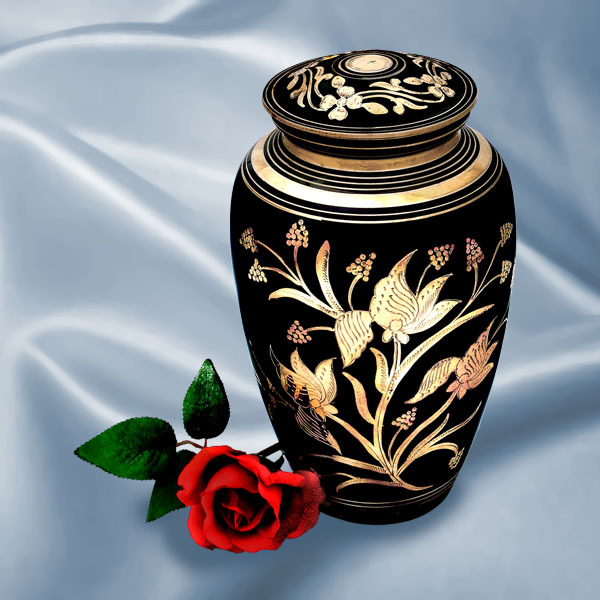 Cremations are supervised by Baue staff only, who are both licensed funeral directors and technicians certified by the Cremation Association of North America. Our crematory staff is required to complete extensive training courses in the area of cremation services on an annual basis. Because we operate our own crematory, we are able to maintain the highest levels of quality control to assure the integrity of the cremation process. Unlike other cremation providers, we have a stringent Cremation Code of Ethics and an 8 Step Standards of Excellence. We believe the trust you place in us is sacred. Your loved one deserves only the highest level of security and care from the moment you call us. You are welcome to tour our facility at anytime, please contact us today to learn more. 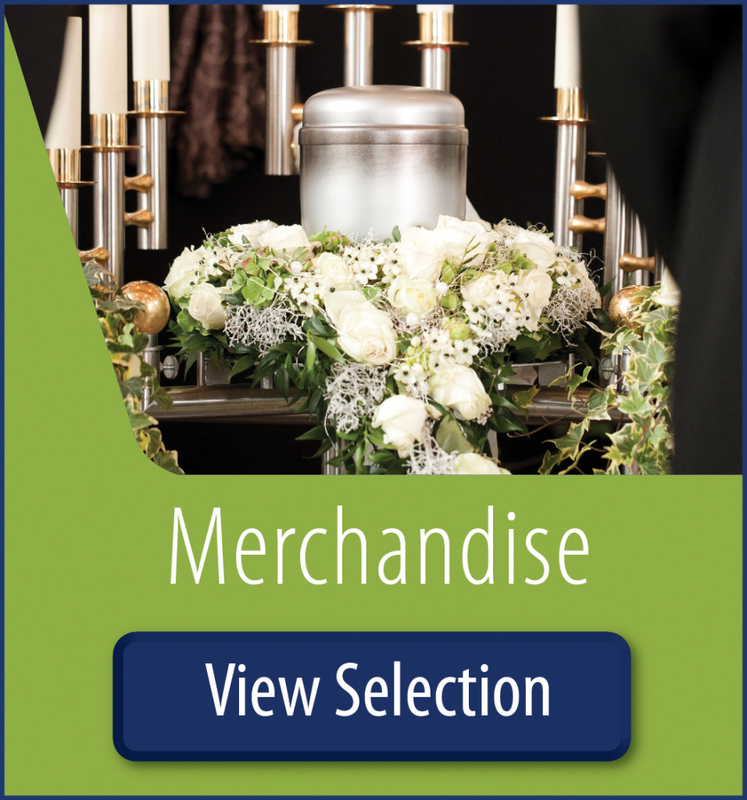 We offer the widest variety of choices in the region, from life honoring gatherings to celebration of life memorial services, and we offer options in final memorialization. Choose a beautiful memorial or keepsake with a design that recalls military service, a profession, or favorite pursuit. Preserve cremated remains in lockets or charms as a remembrance for several family members. At Our Cemetery, St. Charles Memorial Gardens, we offer our region’s most unique Cremation Tributes from Niches, Cremation Gardens and Benches, to scattering areas, and a Wall of Memories. 100% Satisfaction Guarantee. Excellence in service is our number one goal. We believe you have a right to demand the very best from us. If you are not satisfied with any part of our services, we will make it right for you. We provide the highest level of care and security for your loved one. 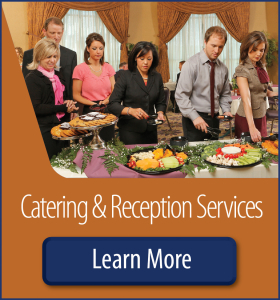 You will also find flexible and personalized services to meet any type of life honoring event you wish to create. My review is simply from an attendee of a memorial service. The grounds are very well kept and the parking is very close to the funeral chapel. When you walk in you realize this is a class place. The decor was warm but not over the top. The staff were very friendly. The staff during the memorial service were very organized and professional. Funerals are typically uncomfortable events but this venue provided a comforting atmosphere. To better serve our community could you please answer the questions below? Thank you. If no, please let us know why. No, but I would like to be contacted. Optional: Please provide your name and contact information below. 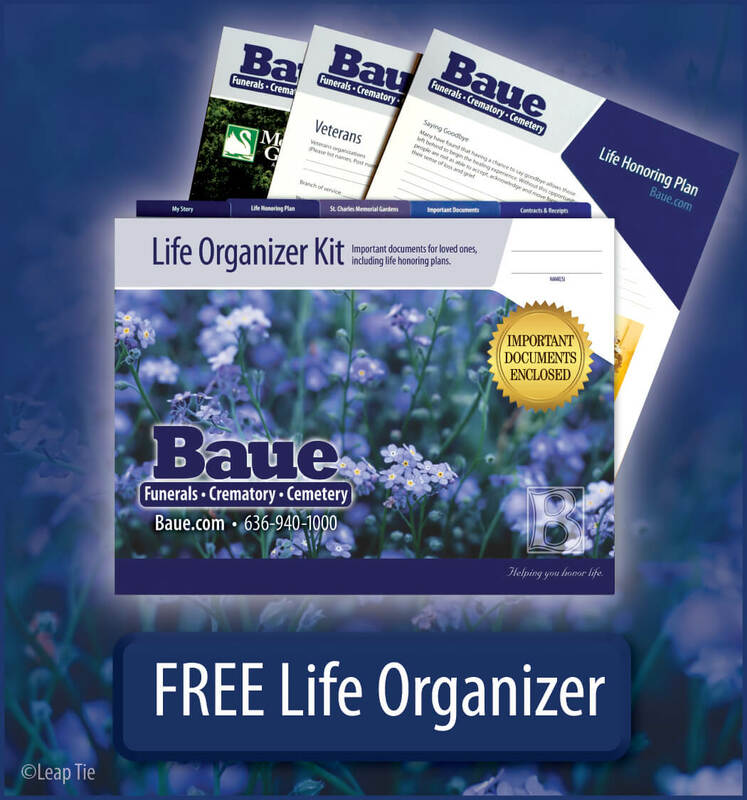 I would like to receive email updates from Baue. Please provide your name and contact information below.